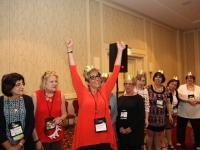 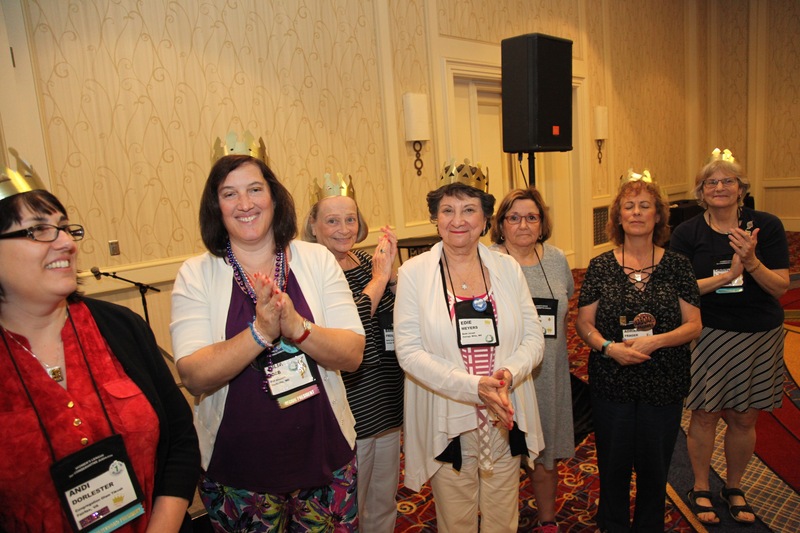 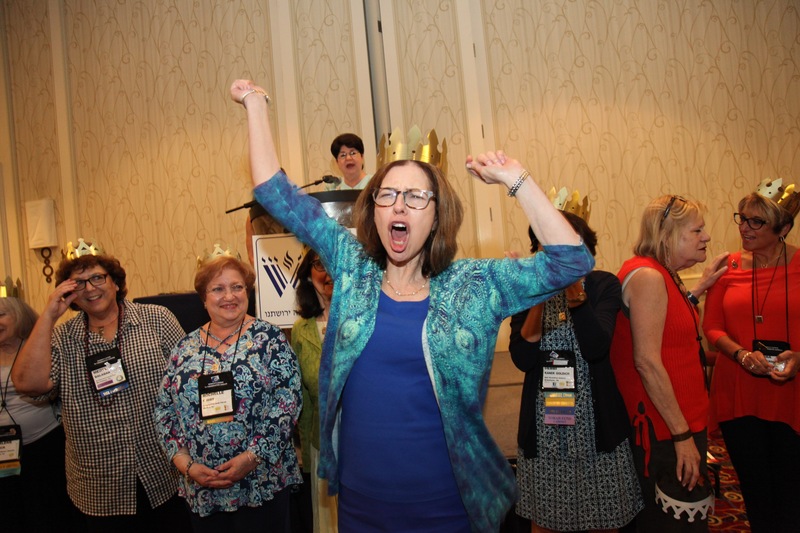 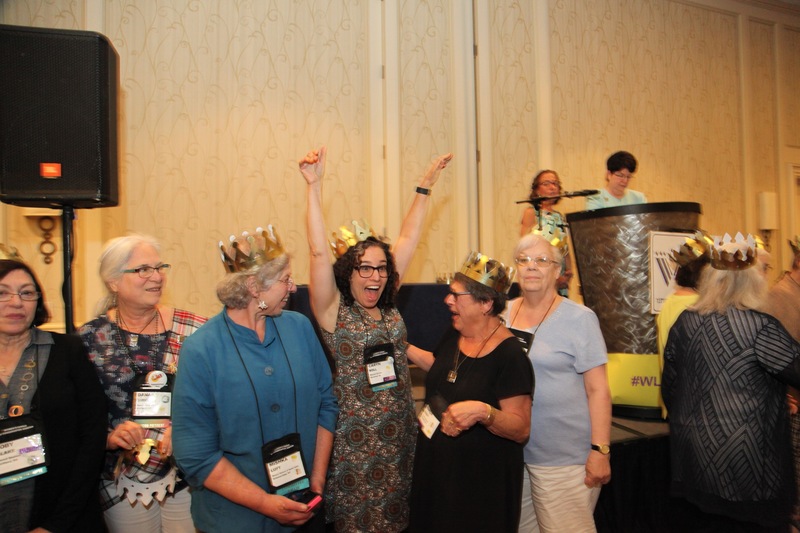 What are the Jewels in the Crown of Women’s League? 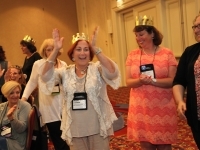 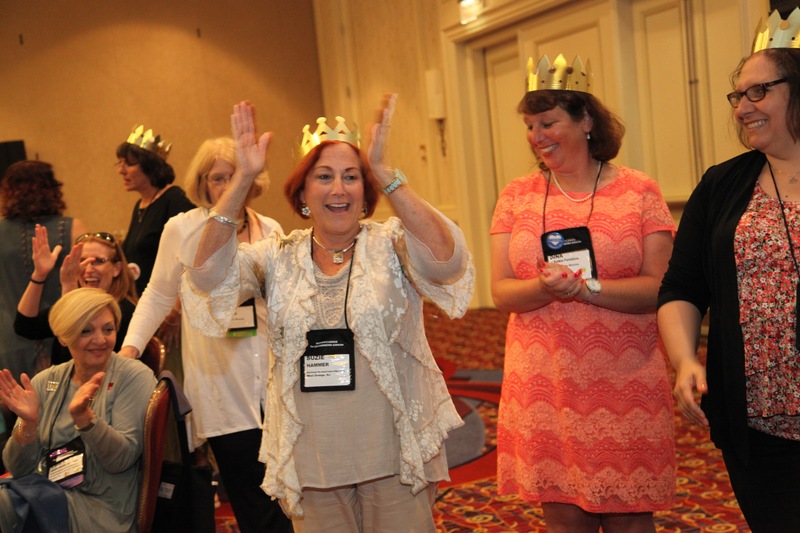 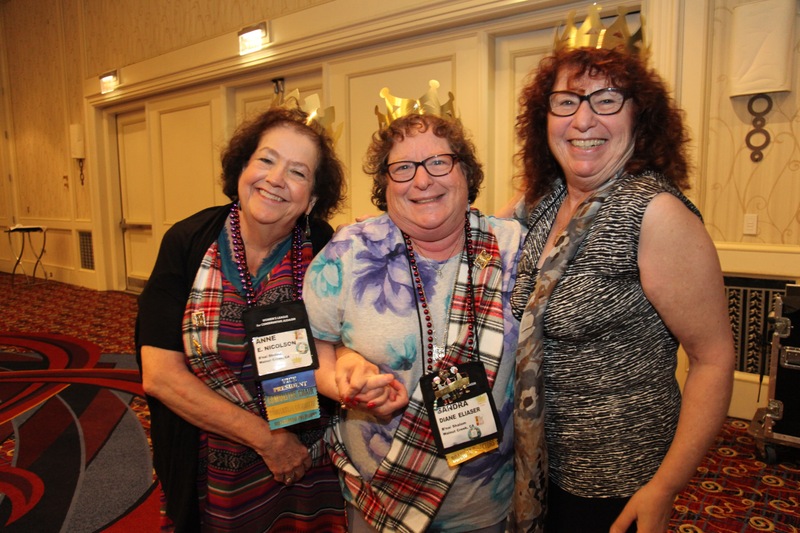 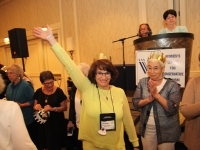 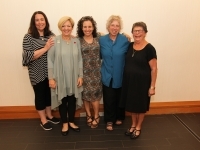 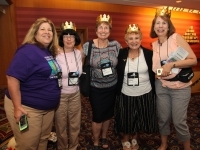 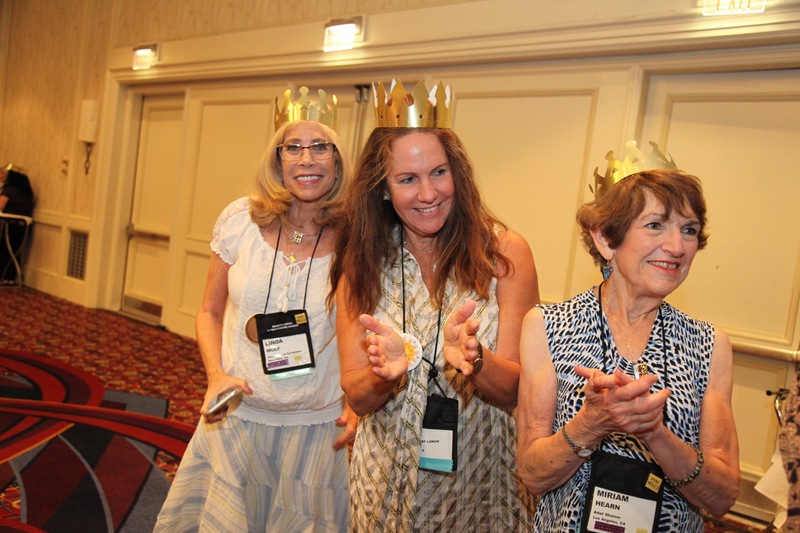 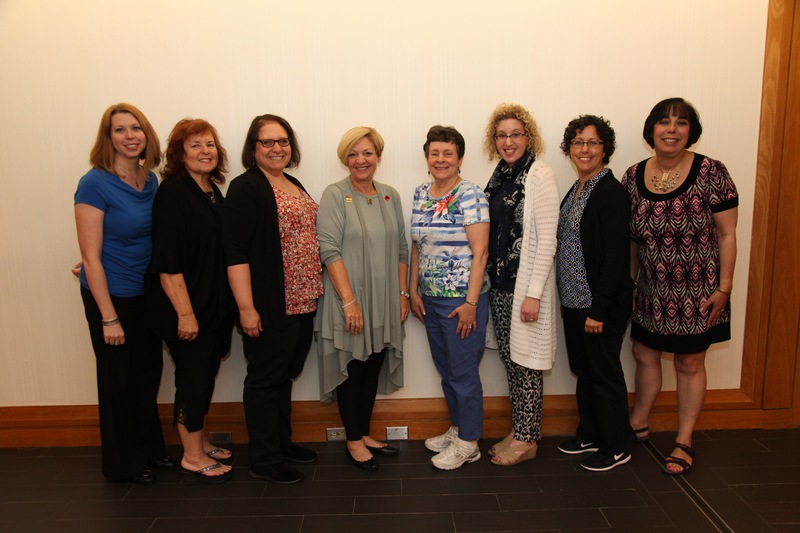 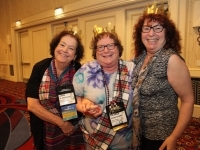 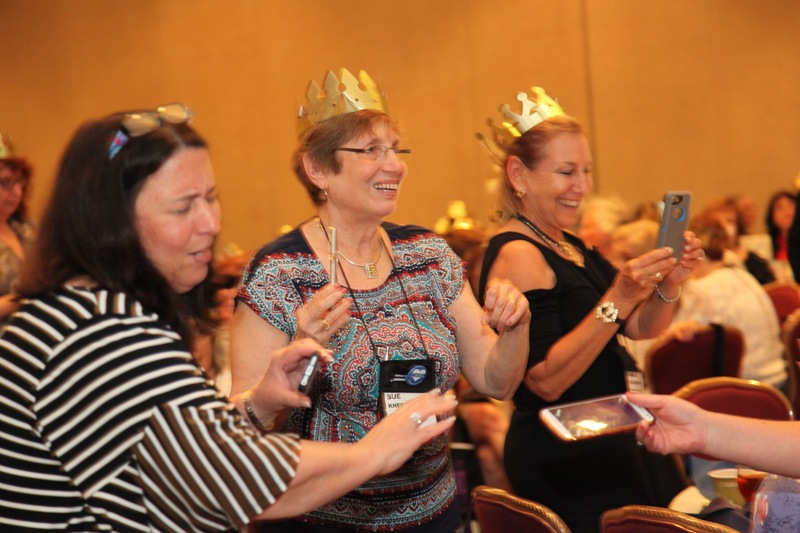 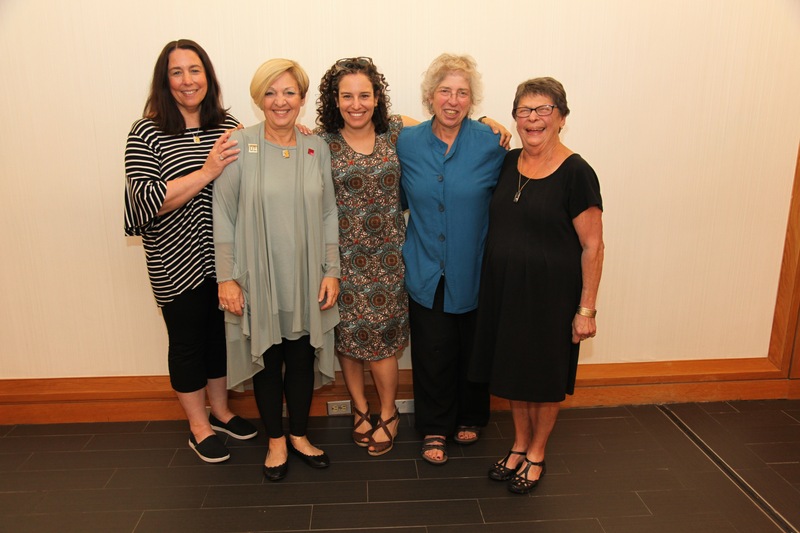 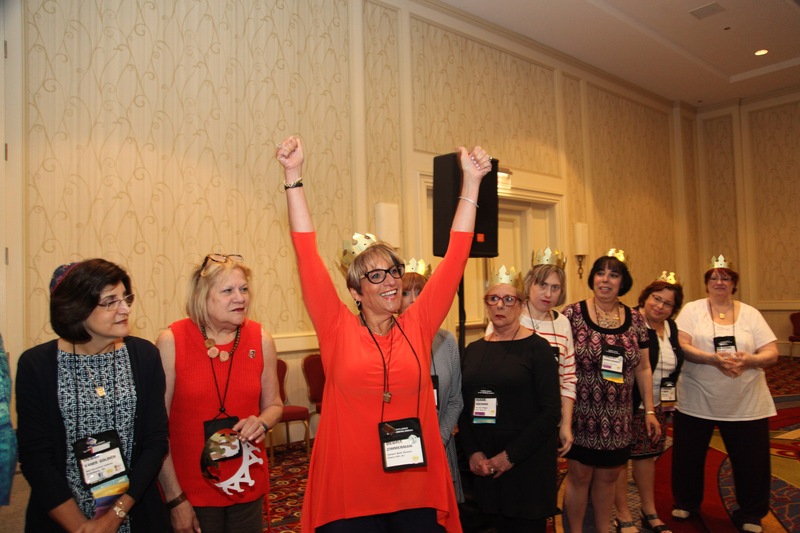 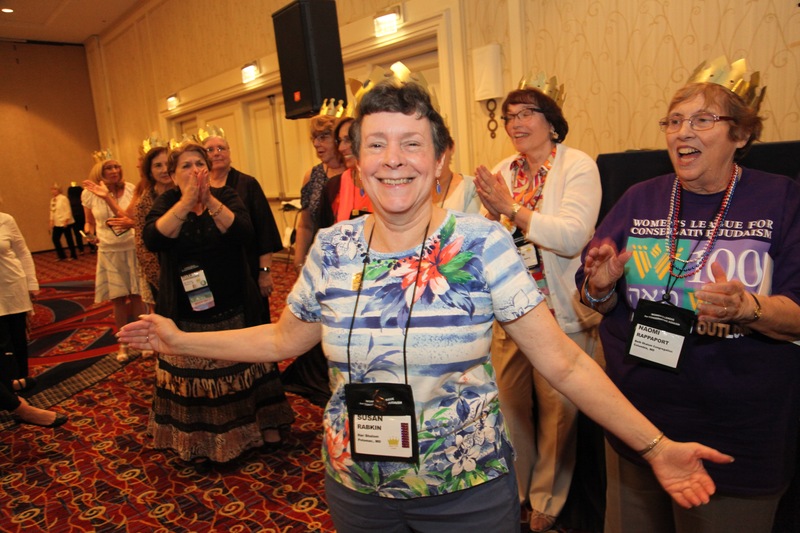 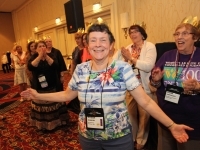 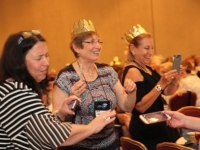 Every sisterhood in our network can be a shining jewel when it offers programs that nurture and sustain Jewish life and vitality in their local communities. 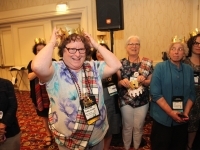 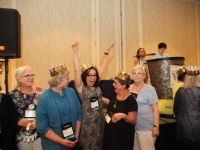 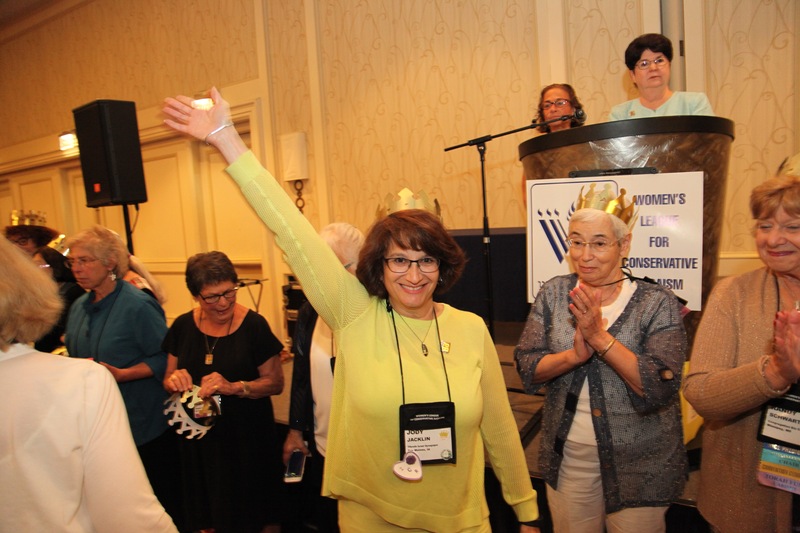 Sisterhoods who met the criteria of a wide range of activities — those developed and sponsored by Women’s League as well as home-grown programs and initiatives — have been acknowledged as the glittering jewels in the Women’s League crown. 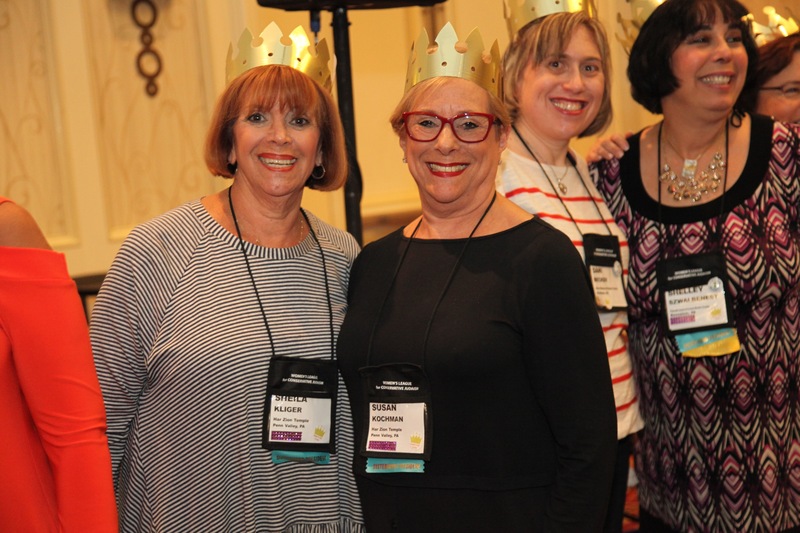 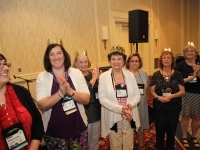 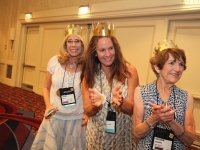 The official letter and application are now available for our 2020 Jewels in the Crown Awards! 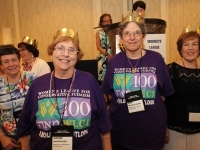 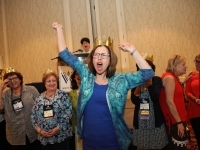 Please log on and go to Download WLCJ Member Materials. 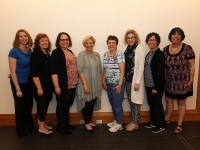 All materials are under folder 19A. 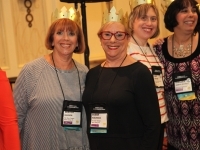 2020 Jewels in the Crown Awards. 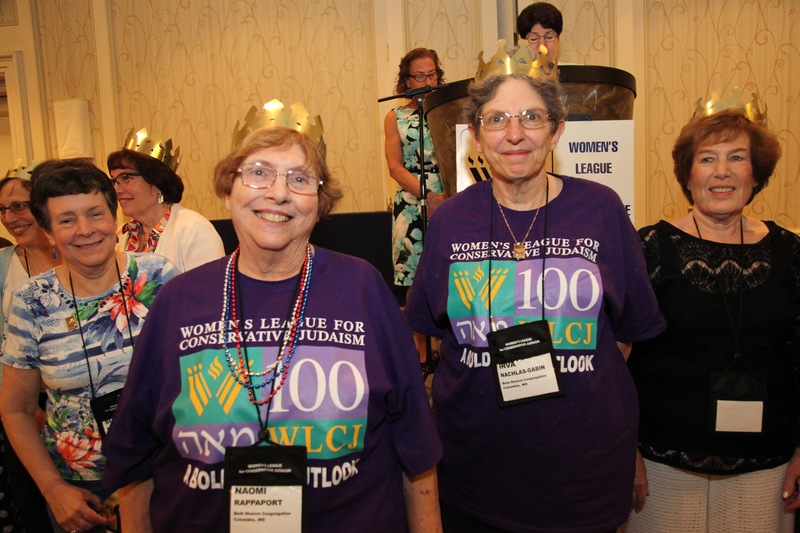 To download the complete Jewels in the Crown 2017 booklet, please log on and go to Download WLCJ Member Materials. 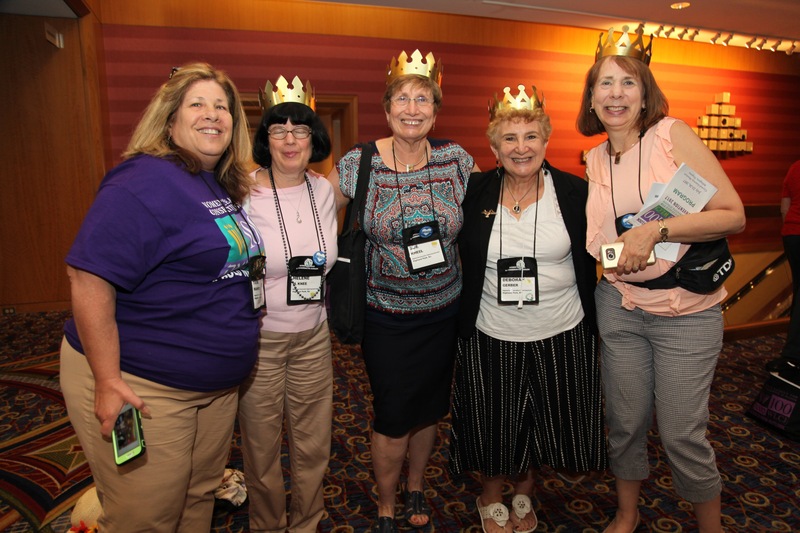 To download the complete Jewels in the Crown 2014 booklet, please log on and go to Download WLCJ Member Materials. 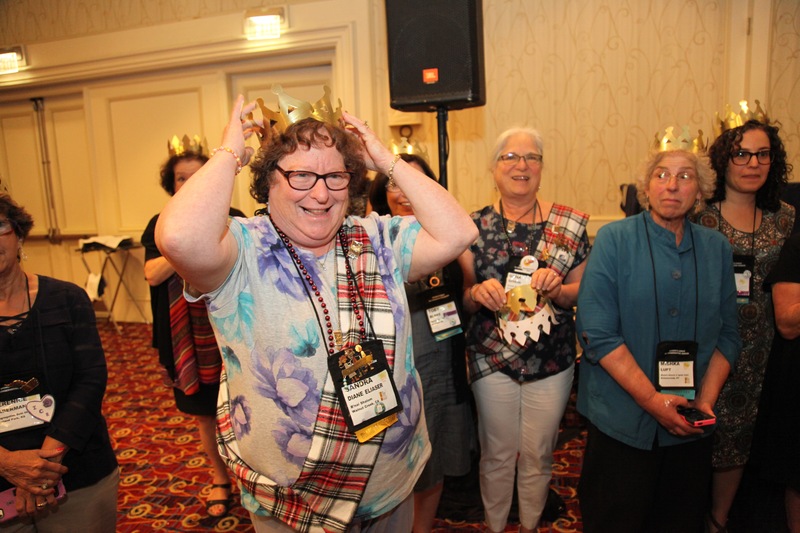 Click on the pictures below from Convention 2017 to view a larger version.